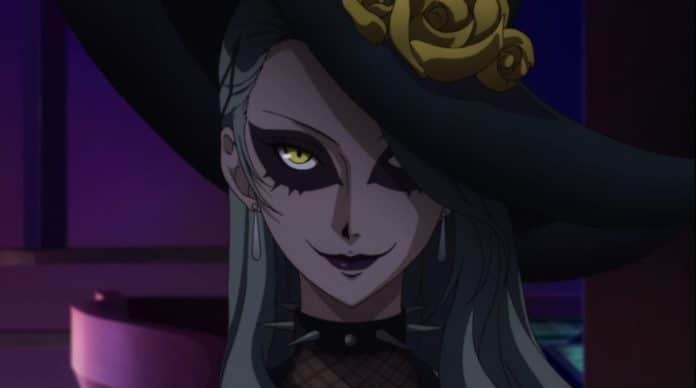 Episode 24 opens on a fun note, as the Phantom Thieves stealthily make their way to Sae’s palace. It’s an exciting sequence that’s made even better by having the Phantom Thieves decide on Akechi’s code name at the same time. 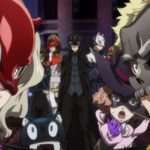 Persona 5 (like most RPGs) is light on dialogue when the characters are actually moving, so it’s great that the anime has consistently taken up opportunities afforded to it by the medium to make the experience more dynamic. Sae’s palace is one of my favorite dungeons in the game, and I love how different she is in comparison to the previous palace owners. While all palace owners suffer from twisted desires, Sae’s cognition of Tokyo and other people is pretty much intact. 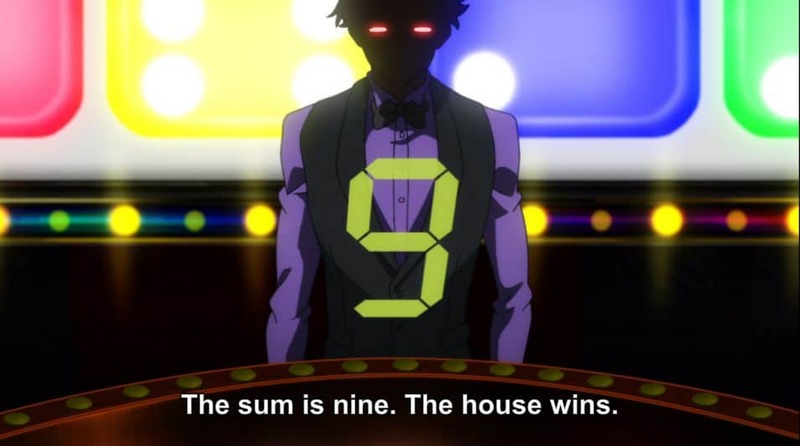 Only the prosecutor’s office has changed to a casino, signifying her single-minded obsession with a victory (and, by extension, her utter fear of losing). It’s a small thing, but the difference makes Sae more sympathetic, and it’s an interesting change of pace. 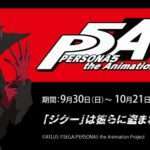 Some people feel that everything changes after Goro Akechi joins the Phantom Thieves, and it’s not hard to see why. 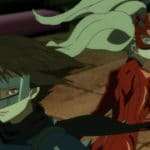 Up until now, the group dynamic has revolved around everyone offering up their own ideas on what to do next, with Makoto occasionally leading the conversation to give the team some direction. Akechi, meanwhile, decisively takes charge after joining. There’s still the sense that everyone is contributing, but Akechi is clearly leading the discussion and—by extension—the group. 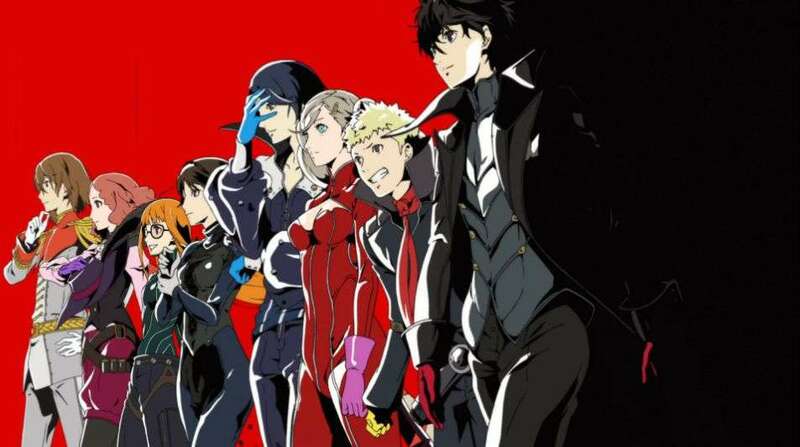 When you factor in the crucial insight he offers on Sae and the police, there’s just this notable difference between how the Phantom Thieves operate with the “Detective Prince” in tow, and it’s interesting to see that play out. He’s a newcomer, but he manages to slip into the group rather effortlessly, without really causing friction with anyone else. Once they actually enter Sae’s palace, there’s a nice bit of role reversal. He might be a prodigy, but he’s still a complete newbie when it comes to Phantom Thievery (though, as expected he picks it up quickly). The other aspect of this episode introduces some more plot welding, with Sojiro’s “Confidant” being mixed in with the main narrative. 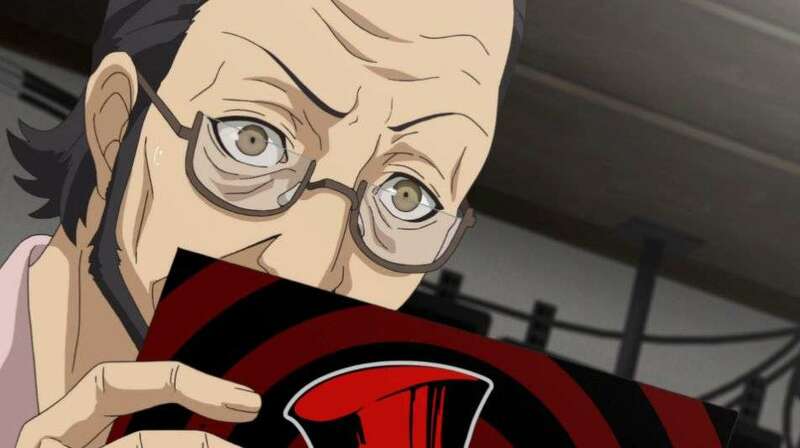 It’s a smart move and manages to cover the most important plot beats in his “Confidant.” The anime makes the curious addition of involving Goro in this storyline as well, which was… interesting. Some were understandably mixed on the decision since it takes away from the intimacy of the storyline, but I personally liked it. I’ve talked at length about how great Akechi is in this adaptation, so I’ll spare you another lengthy diatribe, but I’m always appreciative of any attempt at changing things up from the original game in an interesting way. That said, I’m a bit more mixed on how the anime handles Futaba in this episode. Her response to Sojiro finding out the truth behind her change in behavior feels like an overreaction, especially since she stood her ground and passionately argued her case in Persona 5. I get that regression after improving yourself is a very realistic thing, but Futaba ends up being a bit too passive for my liking. Speaking of Futaba, her infamous uncle ends up being the crux of this particular episode, and he’s at least 10x more unbearable here than he is in the game. 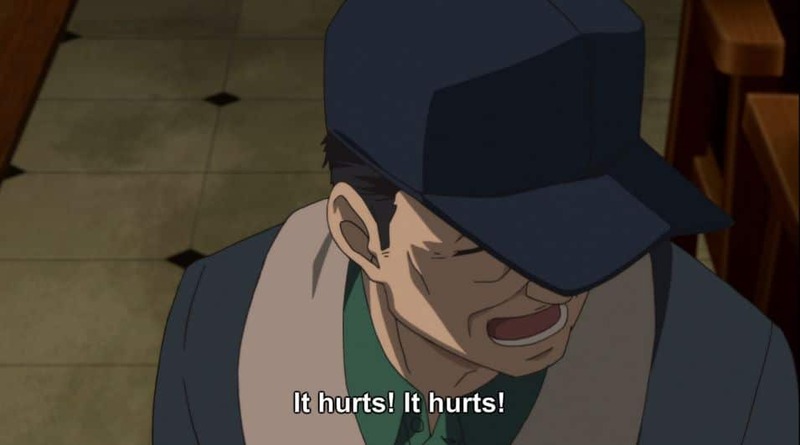 The guy’s inherent scumminess is one thing, but his screaming after falling on his own is legitimately unnerving (and also serves as a nice callback to what happened to Ren before he came to Tokyo). Seeing him get his comeuppance was satisfying, though I’m surprised that things were resolved in the real world, with no Metaverse fight in sight (which feels like a missed opportunity, if I’m being honest). 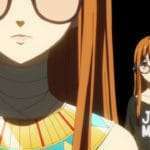 The anime reinforces Goro’s resourcefulness again by having him get the dirt on Futaba’s uncle, but it comes across as a bit goofy, rather than another great display of his detective prowess. Fortunately, Futaba’s declaration that she’s Sojiro’s daughter was touching, and arguably the high point of the entire episode. The entire scene is just well directed, and even the nameless child service worker guy manages to make an impression with his parting words. Despite saying that, I really don’t like how the anime resolves Sojiro discovering the truth about Ren and Futaba. He pretty much takes it in stride and essentially goes for a simple: “I knew.” I was hoping for an emotional conversation between all parties, like in the game. Regardless, it was still a good way of capping off what was ultimately an enjoyable episode. It didn’t do everything perfectly, changed enough to make it worthwhile for people who played the game, and it was a fun watch from beginning to end.